This is one of my favorite bridal portraits of Lindsay. I noticed a very strong back light as the sun was setting behind us. That's when I set her up in this spot, the light hitting her veil was creating a nice angelic glow. 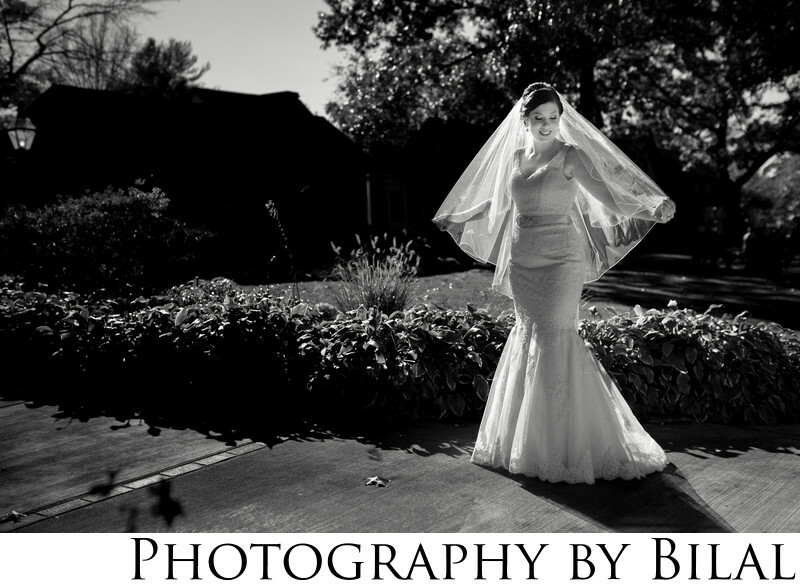 As a South Jersey Wedding photographer, expect nothing but the best for your wedding images.